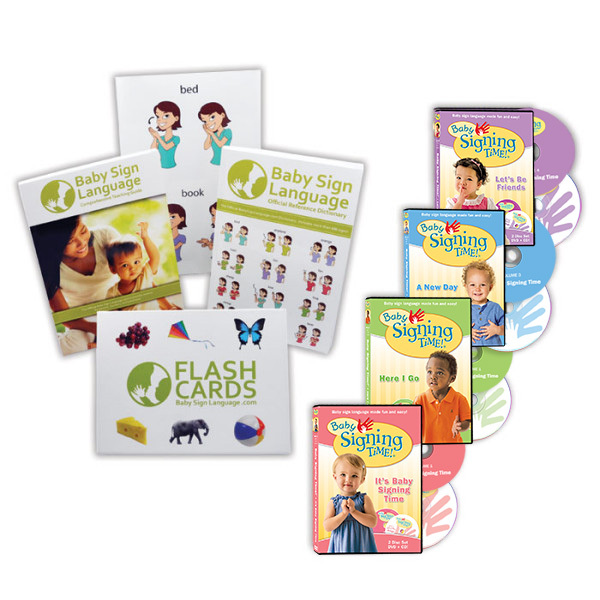 Usage: One of the most important applications of baby sign language is empowering our little ones to express preferences. 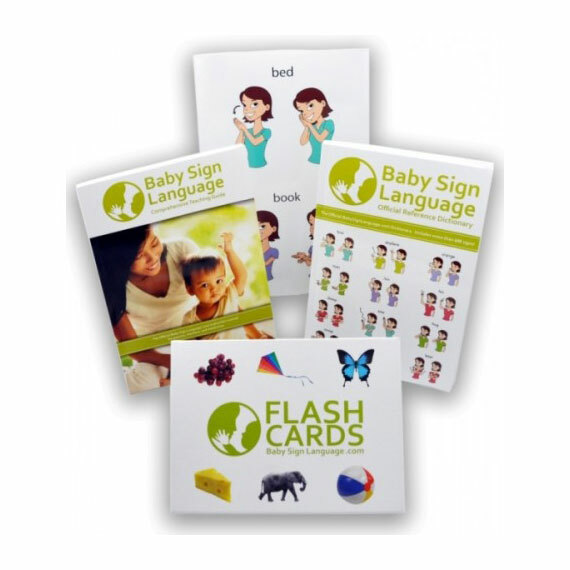 Teach this sign to help your baby communicate likes and dislikes keeping in mind that you can’t always allow baby to have his or her way. 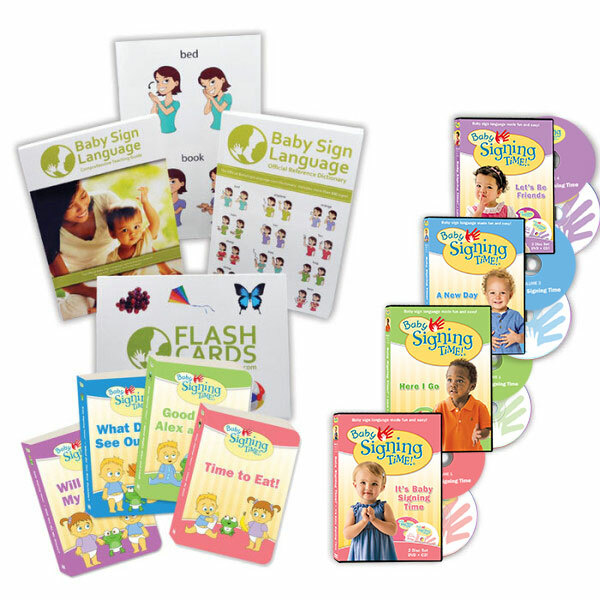 To learn how and when to teach the sign, take a look at the gross baby sign language video, diagram, and tutorial.